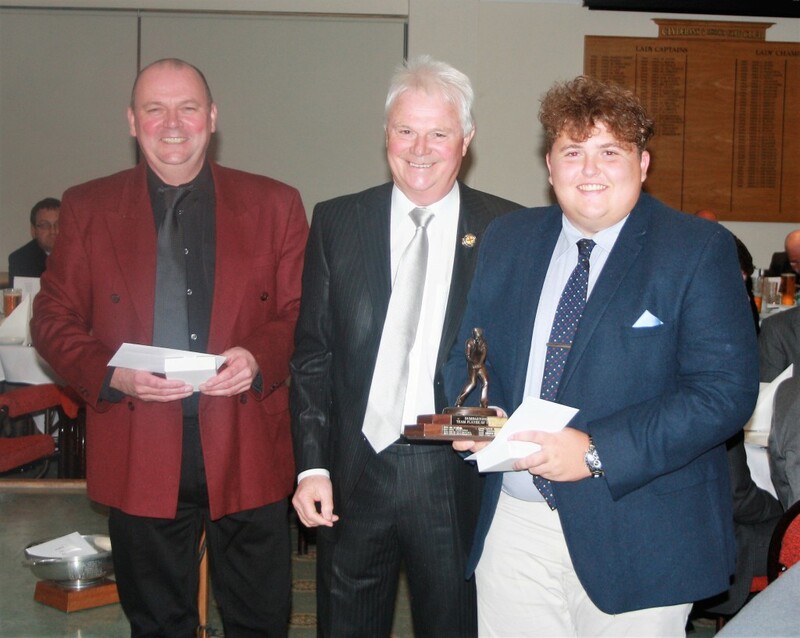 Prize winners at the Annual Dinner on the 17th March 2017 at Clydebank & District Golf Club. 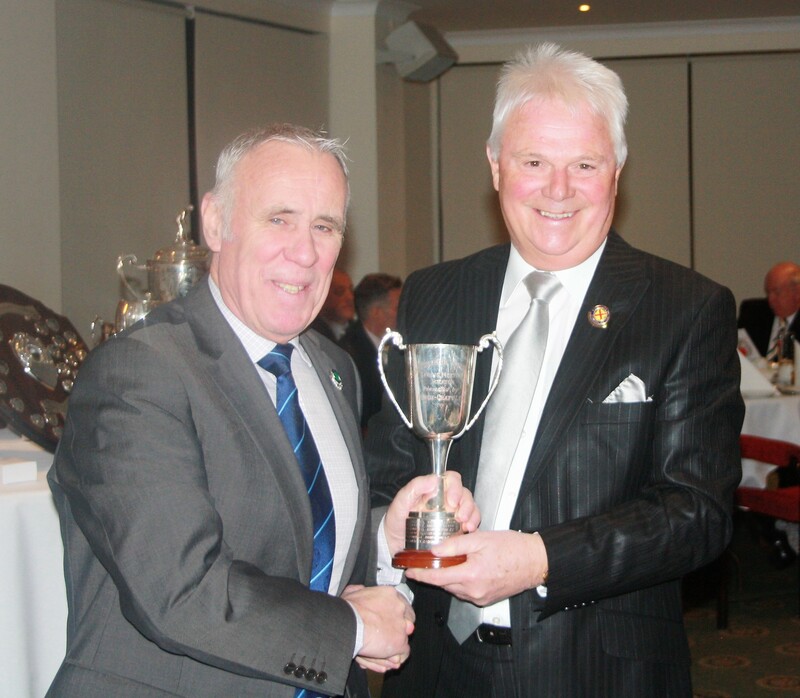 Trophies presented by DGU President Alan Bell. 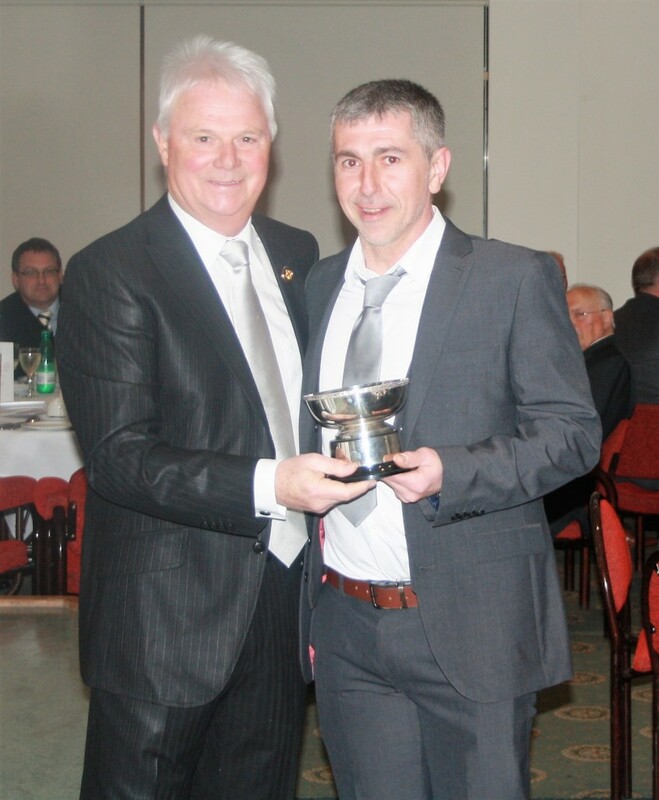 Spring Meeting Scratch – Steven Stewart (Clydebank & District). 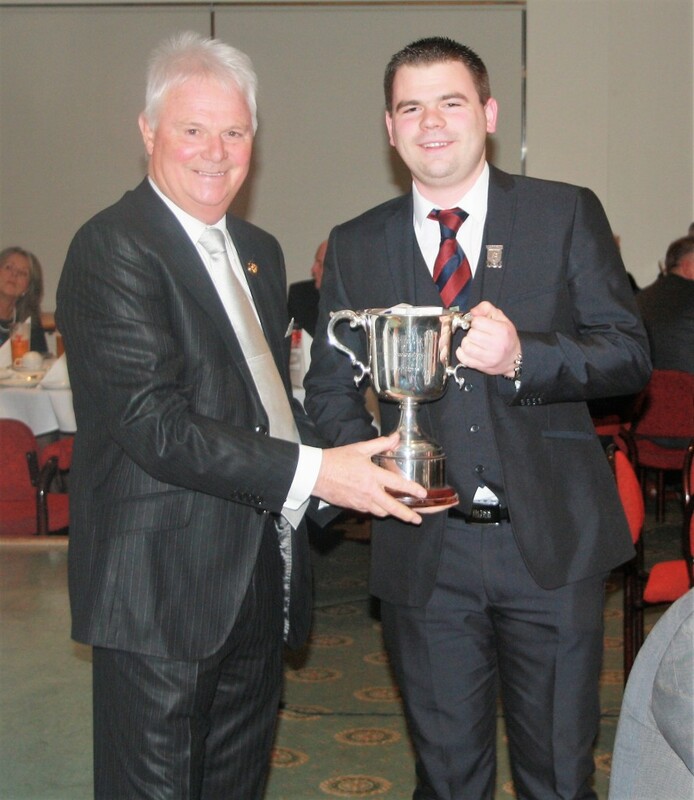 Trophy accepted by the Clydebank Club Captain. 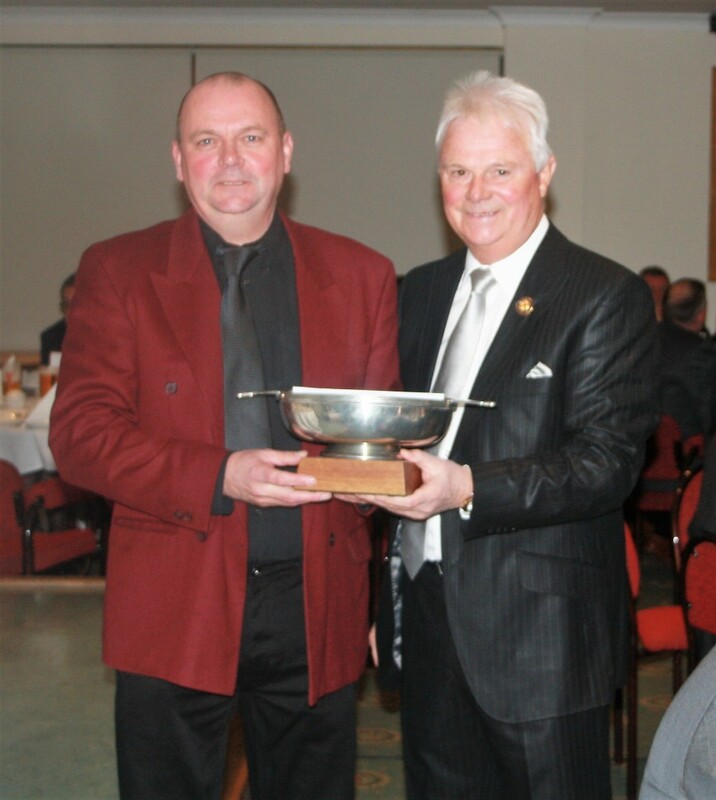 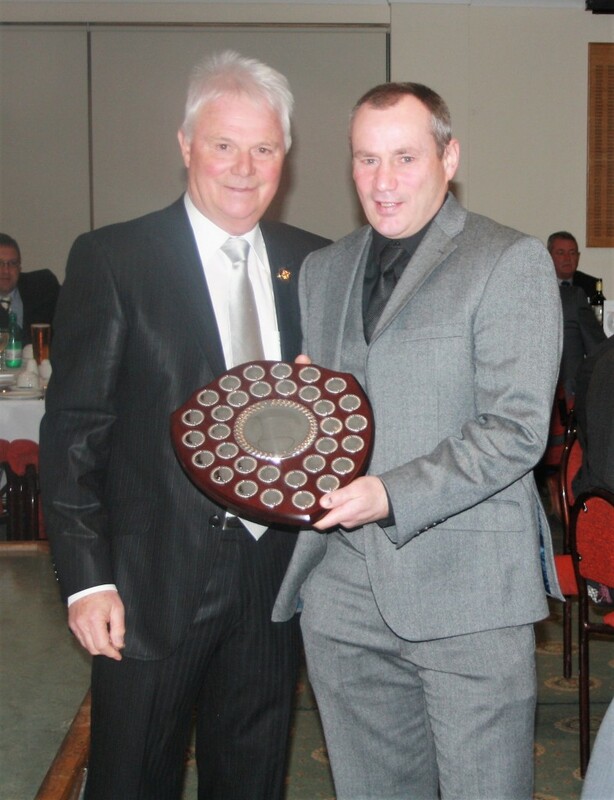 Spring Meeting Handicap – Stephen Home (Lenzie). 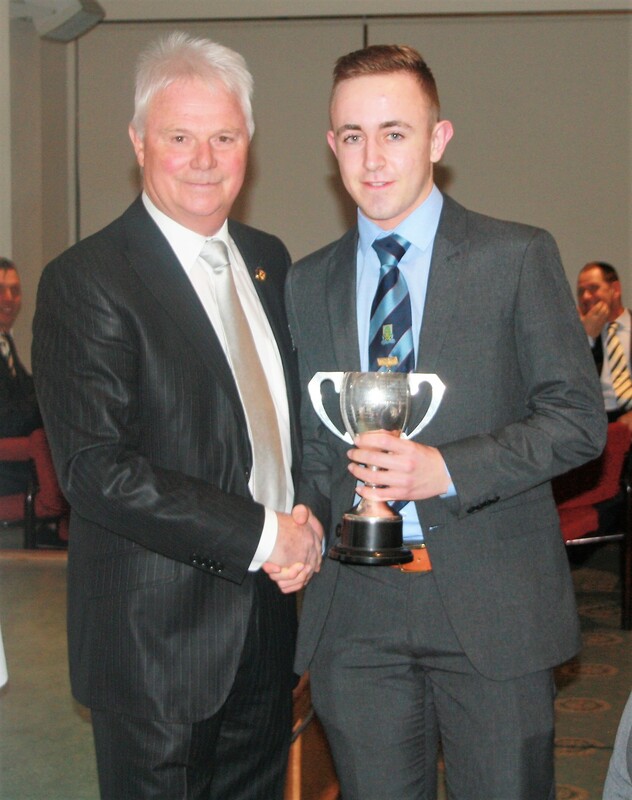 trophy accepted by the Lenzie Club Captain. 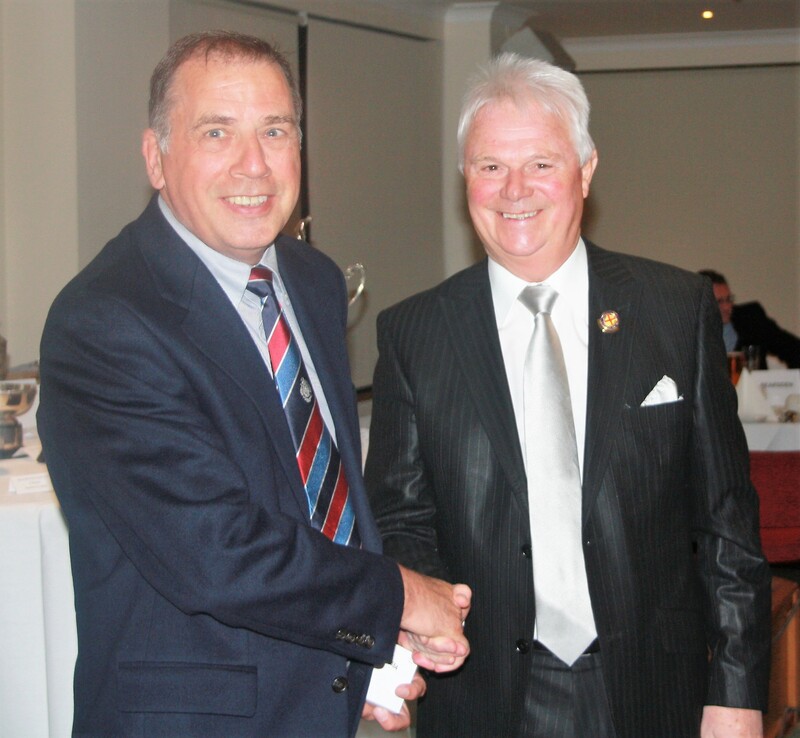 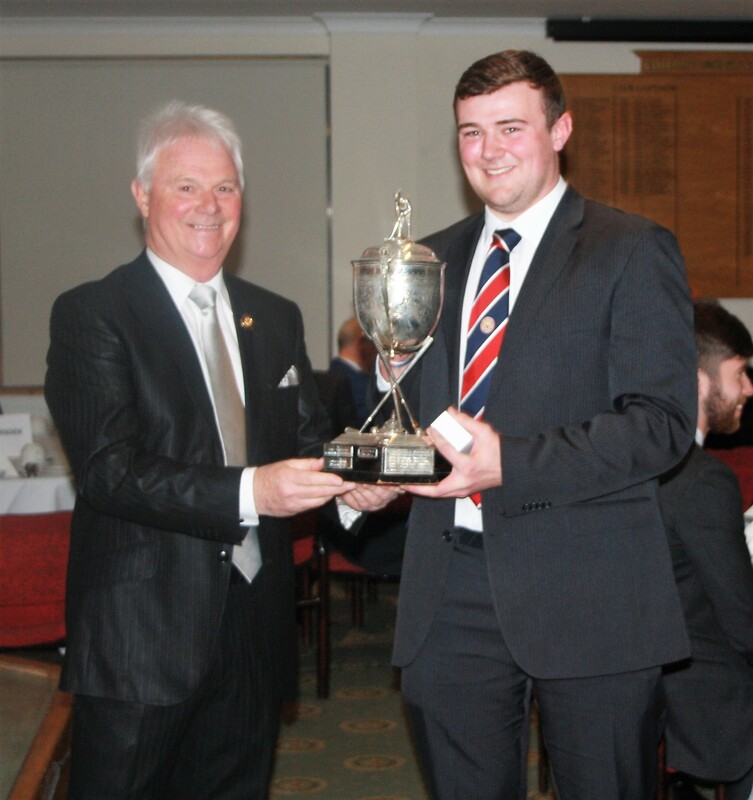 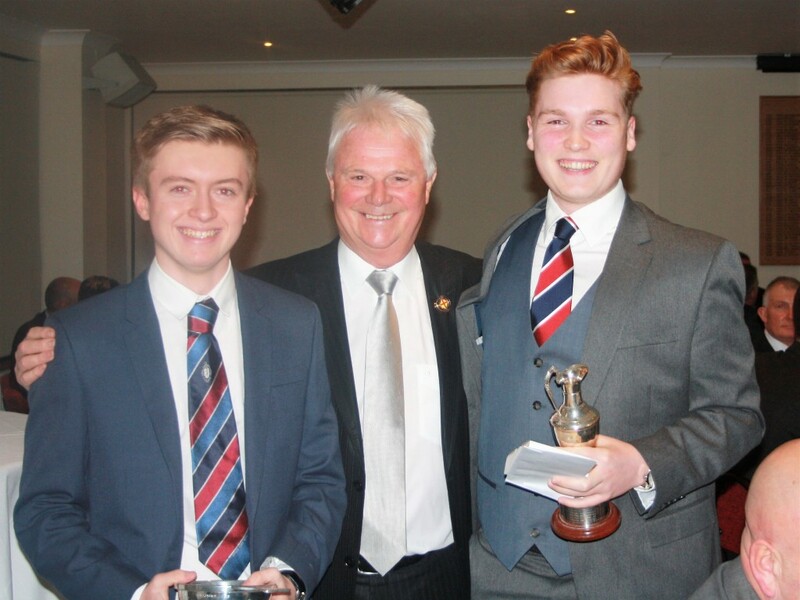 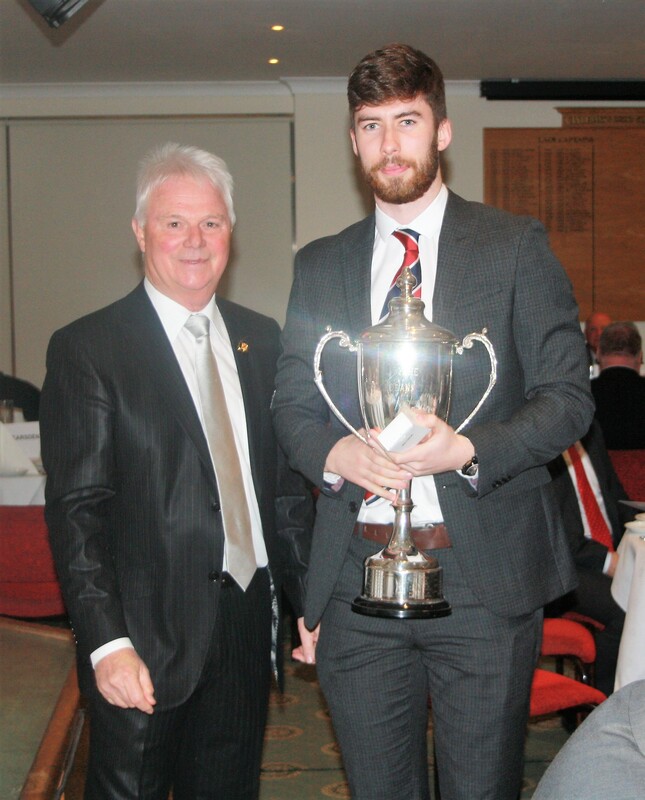 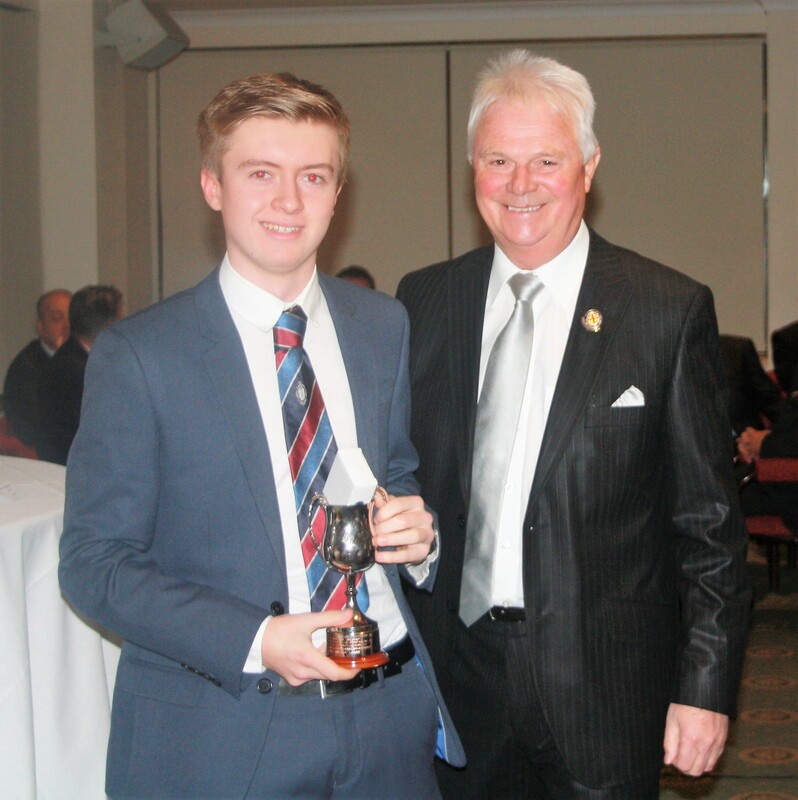 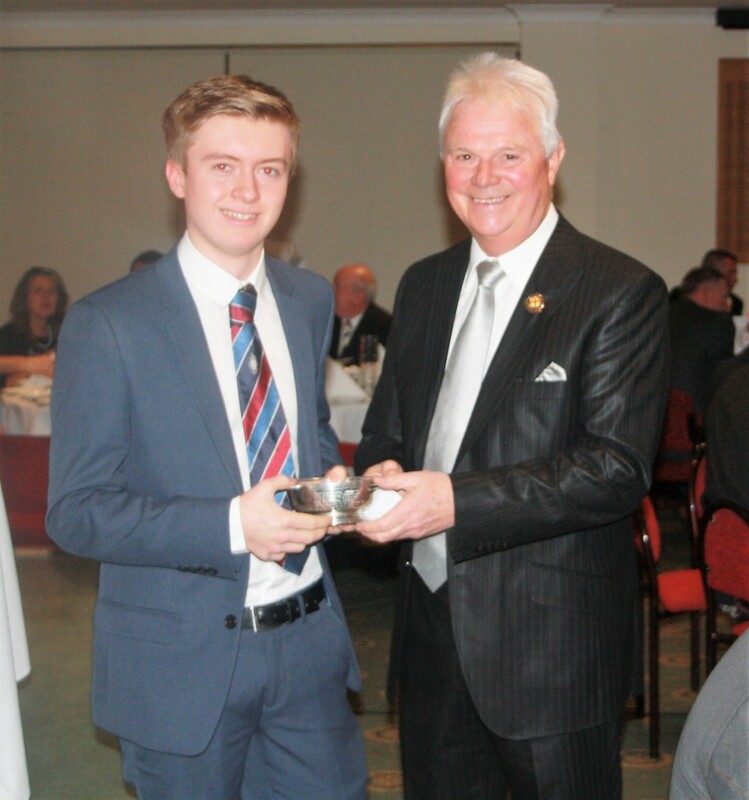 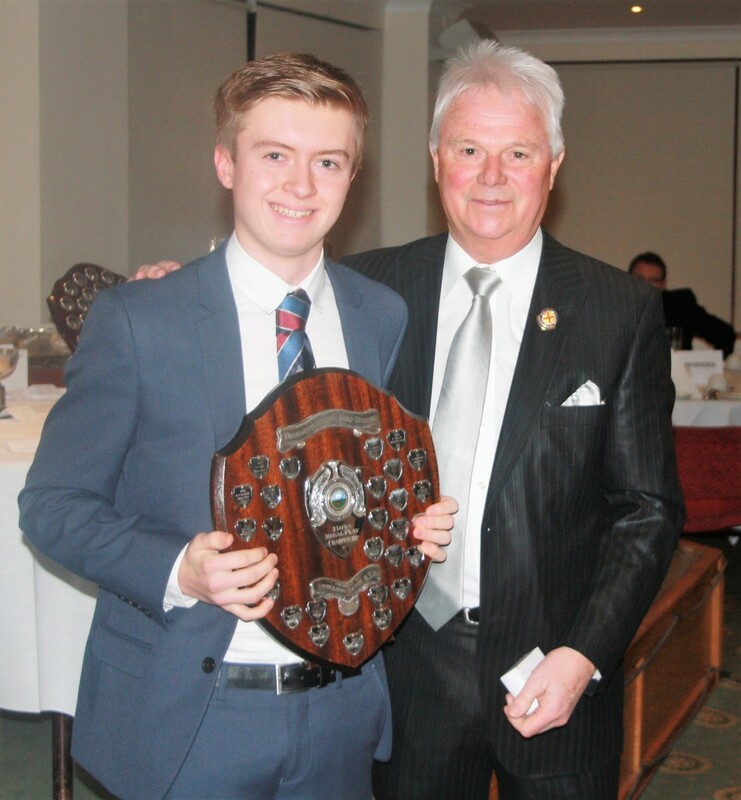 Order of Merit – George Duncan (Windyhill). 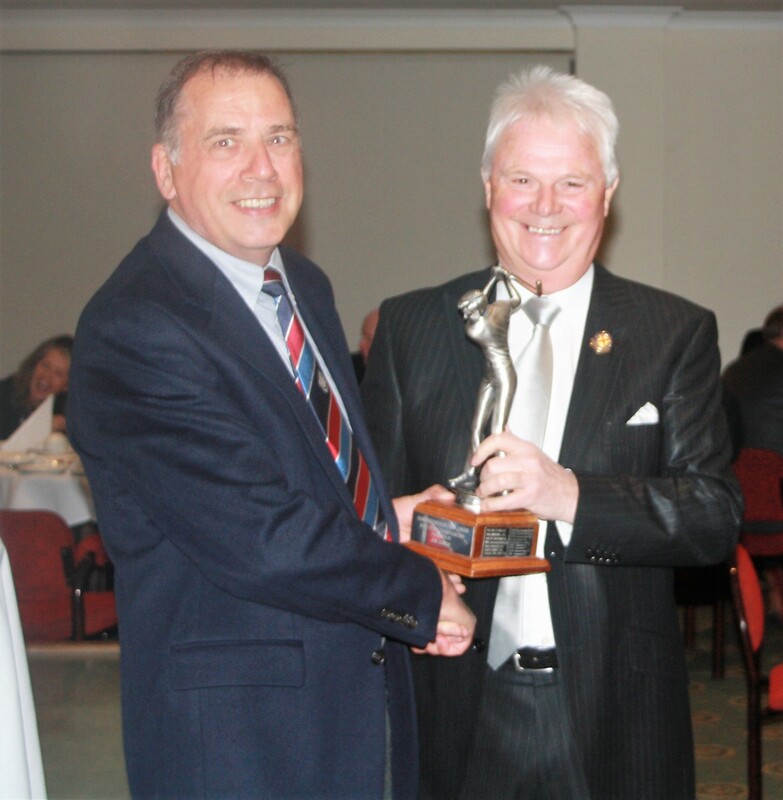 Trophy accepted by George Duncan Snr.